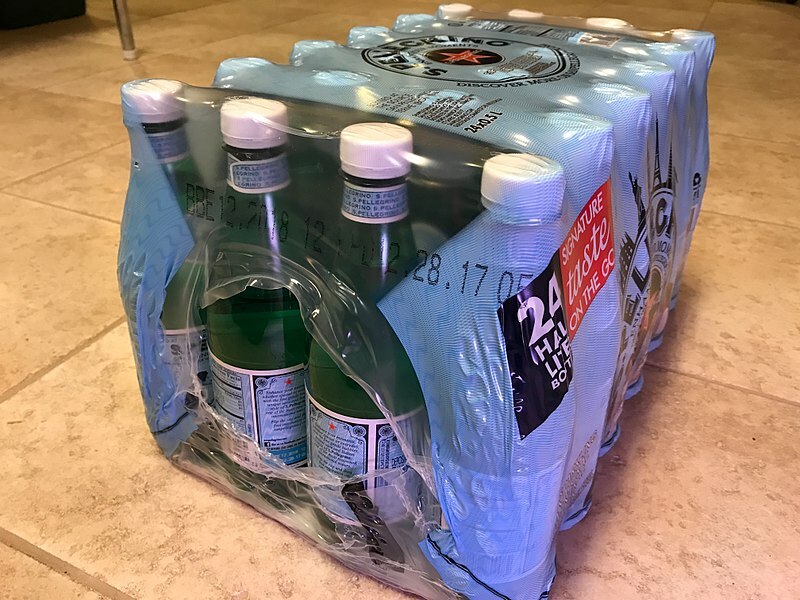 You’ve likely witnessed the explosion of shrink sleeve packaging on the marketplace in the last decade. 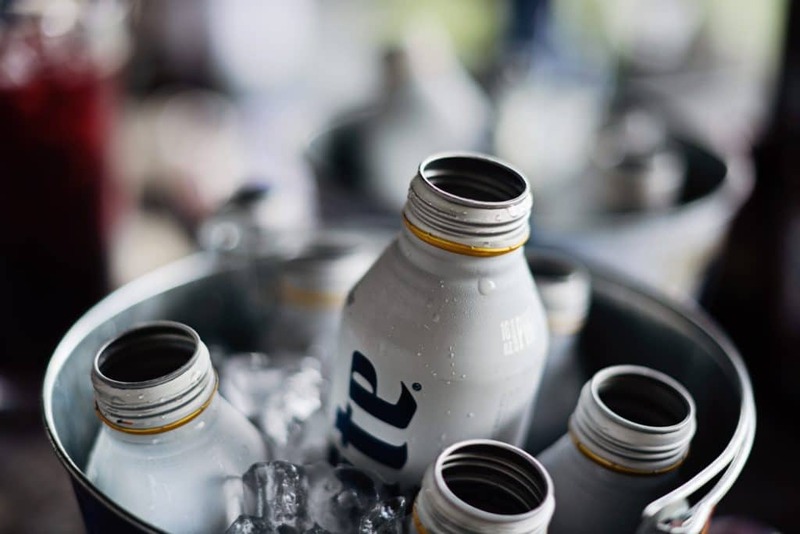 From craft beer cans to tamper-evident pharmaceuticals to personal care products, shrink sleeve packaging is hot – and all indicators point to continued growth. If you’re interested in expanding your services to include shrink sleeve application or would like to incorporate shrink sleeve labels into your existing production lines, we’ll cover everything you need to know. Learn about the benefits of shrink sleeve packaging, types of shrink sleeves, how the application process works, and what machinery you’ll need. According to Flexible Packaging, “the heat shrink sleeve format in North America is clipping along at a seven percent growth rate, as it branches beyond food and beverage, nutraceuticals and household chemicals, and makes inroads into new categories like health and beauty.” Here are a few of the reasons why. Branding – Shrink sleeves offer full-color images that completely wrap around the container, providing more real estate for messaging. Companies can deliver their products in unique shaped containers to stand out from the competition. Colors and shape matter – they have a major influence on consumer behavior. 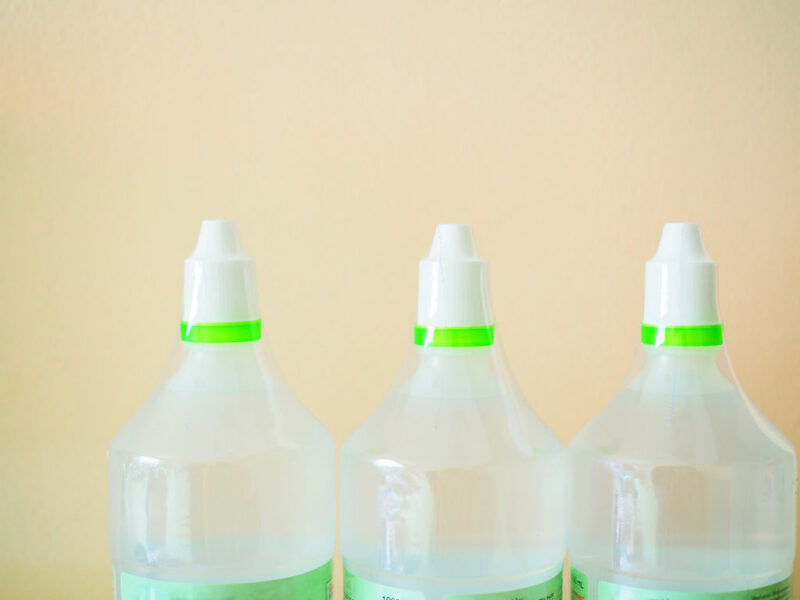 Flexibility – Companies can save money by purchasing “blank” bottles or cans and applying shrink sleeves for short runs like promotions, seasonal offerings or new products. By stocking rolls of shrink sleeves, they can respond more quickly to market shifts, reducing waste when a product isn’t selling. 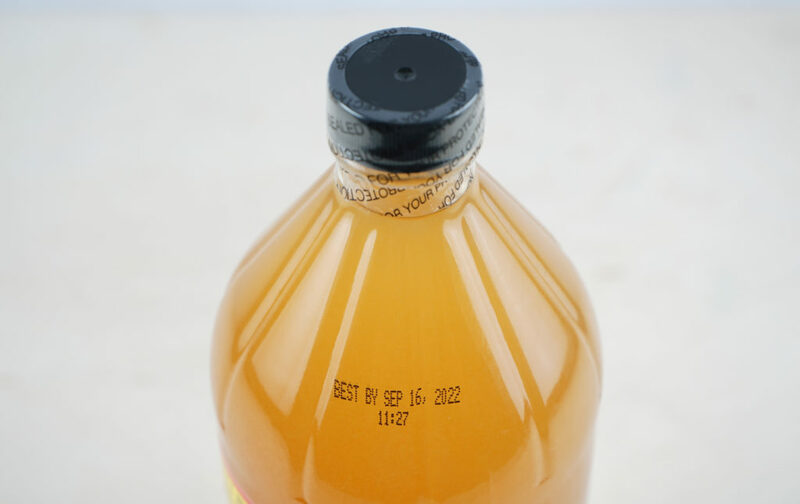 Tamper Evident – By adding a tamper-evident band on the outside of the cap or container, consumers don’t have to open the package to confirm the contents are safe prior to purchase. Food and drug safety is a high priority for consumers today. Durability – Shrink sleeve labels are reverse printed, sealing the inks safely behind a clear film. The graphics won’t be scuffed or torn during transport with their tight shrinkage to the container. Sustainability – Shrink sleeves can be removed for recycling. The sleeves also provide support to the container, allowing processors to reduce the weight of the container itself. Plus, engineers have been creating thinner sleeves to reduce the amount of plastic and new biodegradable films are now coming on the market. Shrink sleeves give beverage manufacturers the option of creating smaller run specialty packaging. Depending on your project, there are several types of shrink sleeves. Standard Shrink Sleeve – A portion or most of the container is covered but the sleeve doesn’t cover the neck and cap/lid. Full-body shrink sleeves are great for preventing contamination and providing a tamper evident seal. Full-Body Shrink Sleeve – The entire container is covered with the sleeve from top to bottom, creating 360-degree coverage. The portion of the sleeve covering the cap or lid acts as a tamper-evident seal and can be perforated for easier removal. Shrink bands provide a safety seal so that consumers know that their product has been untouched. Shrink Bands – Often used as a tamper evident band or safety seal, shrink bands are small strips of film that are shrunk around the container’s cap. They can be clear, colored, or custom printed with a design like a logo or symbol. 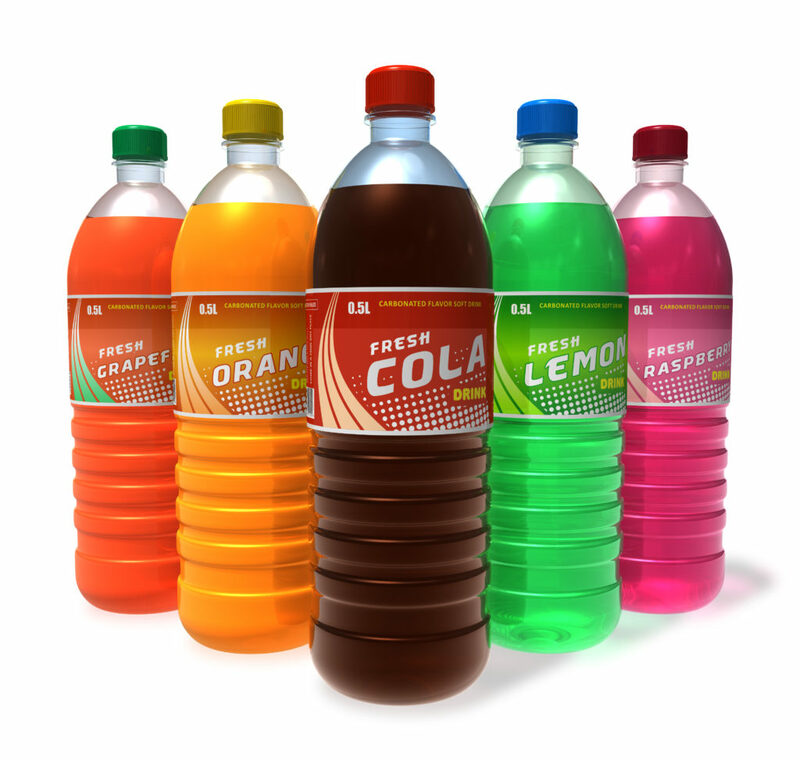 Combination packages are commonly used to contain and deliver beverages in bulk quantities. Combination Packaging – Combines multiple containers together to offer as one product unit. Before we get into the application process, let’s talk about shrink sleeve conversion. For an in-depth look at the conversion process, check out our last blog Everything You Need to Know About Shrink Sleeve Conversion. Here’s a brief summary of the steps (and shrink sleeve machines) involved in the printing, seaming, inspection, and cutting processes. Printing Shrink Sleeves – Flexography, gravure, offset or digital printing processes all work for printing shrink sleeves. Printers can use solvent, water-based, UV or digital inks. Inspecting the Sleeves – After seaming, you can use an inspection machine to analyze the sleeving construction and search for imperfections. After detecting defective material, it can also doctor issues before shipping. Karlville’s three seaming inspection machines come standard with ACCUWEB EPC systems on the Rewind, oscillation on Rewind tied to EPC, automatic tension control via load cells on Unwind & Rewind as well as additional taper tension control module via PLC. Cutting the Sleeves – If you plan to use an automatic applicator machine, cutting the sleeves isn’t necessary. However, a cutting machine can cut the rolls into individual pieces, if your customer would like to apply them manually. Karlville’s C1 series, for example, allows converters to offer end users cut sleeves for manual sleeve application. Once the shrink sleeves have been produced, you have two options for applying them to your product – using an automatic machine or manually placing them over the product. Naturally, the option you choose will depend on the size of your production and whether it’s a prototype. The Karlville Automatic Shrink Sleeve Applicator SLEEVEPRO line applies shrink sleeves on most container shapes, materials (glass, plastic, metal), conditions (filled or empty) at speeds that range from 50 to 800 bpm. You can configure each model to apply full body shrink sleeves, partial labels or combined shrink sleeve labels. There are five models to accommodate small to large volume. Karlville’s SP800 fits large speed applications. It processes about 800 containers per minute. If you want to offer your customers a tamper-evident cap, Karlville’s Tamper Evident Line is the most reliable application in the market. The tamper-evident line can be used as an integrated system on your existing label application or as a stand-alone system. This line includes the COMBITEC, which includes both the tamper applicator and an infrared electric tunnel. It’s a servo motorized machine that’s compact with an easy and accurate set-up. Shrink tunnels are the final critical element of the shrink sleeve process. After passing through the heat tunnel, the sleeve will shrink and affix to the container for a tight seal. Each kind of tunnel is suited for certain applications and materials. Karlville offers the widest range of shrink sleeve tunnels found on the market today. For full body, high-quality applications with distortion-free graphics, steam tunnels are best. Steam is also good for pressurized containers or products with high flammability. Karlville steam tunnels offer a 360-degree uniform shrink. Machine nozzles and steam pressure can be adjusted to meet container size and shape. They’re ideal for after-fill application. Karlville also offers a complete line of high-quality electric shrink tunnels for different applications. Our four main lines offer different benefits to adjust to our customer’s needs: HEATPRO (ideal for pre-heating section), TORNADO (sophisticated technology offering 360-degree uniform shrink), TAMPERHEAT (ideal for tamper applications), and RADIANTEC (ideal for pre-heating section in full line of conical and empty containers). The Steambox is Karlville’s prototype for sample making. It’s the first complete shrinking system that fits in a portable case. This prototype can help you evaluate new material and print distortion, make small productions to test your material and improve reactivity. The Steambox is designed to ensure the feasibility of shrink-sleeve projects by simulating the shrinkage process of full-size steam tunnels. If your company wants to get into the shrink sleeve market, contact Karlville for more information on getting started. Hopefully, this article has given you a sense of what shrink sleeve application involves and how you might explore the options.